Is the stress of looking in the mirror weighing you down? After working with hundreds of women who started off where you are we understand what it can be like looking in the mirror agonising over what is looking back at you. We have helped hundreds of women regain their confidence, educated them on exercise and nutrition, what works, what doesn’t work and why. We know how hard it is to take that first step, we make sure that you have a place where you can come train, not be judged and get the results to bring you back. We aren’t like your normal gym with cardio machines everywhere (we don’t even own a treadmill!) 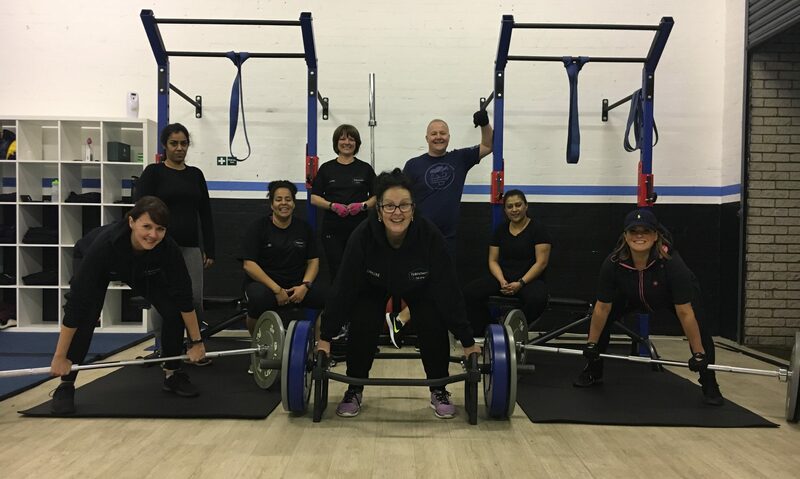 We are a tight knit group with a family feel providing group training where working hard and having fun is most important to us. We will guide you with your nutrition and give you a plan to follow based on your dietary needs, we track this daily for you to keep you accountable but most importantly get the maximum results. This isn’t a crash fad diet, but it is sustainable and aims to give you the basic knowledge of the fundamentals of nutrition to implement into your daily life.